 Luxury Homes by Keller Williams is an exclusive, elite and sophisticated group of real estate consultants raising the bar for service in the upper-tier home market. I am honored to be a part of this legacy of delivering unparalleled service to my clients. My goal is to set the standard for service and expertise by serving affluent buyers and sellers at the highest level. Within The Guild Group, Luxury Homes Division Team is specifically trained and experienced to provide the highest level of personal service and attention that finding the right home requires.  We Specialize in the affluent market in Minneapolis area. Whether you are buying, selling or just dreaming, we deliver innovative and strategic marketing plans, results-focused negotiation ability and client services that no one forgets. As members of the Keller Williams Luxury Homes Division, we have national and international networking ability to help promote and sell your home while keeping your discretion in mind. This philosophy and practice has earned us the gratifying distinction of referral business and client loyalty. Contact us today!